valuable for developing trading strategy. If you're a trader, buy this. Do you ever think the stories you hear about great trading, and the gains produced, sound like luck? Do you ever wonder if there is a real method and philosophy behind the success stories? 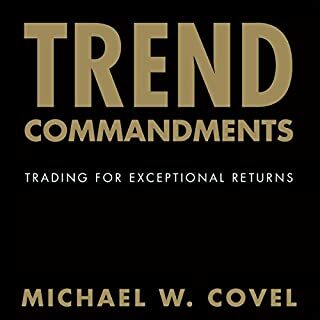 The concepts condensed into Trend Commandments were gleaned from Michael Covel's 15 years of pulling back the curtain on great trend-following traders. It is a one of a kind money-making experience that forever lays to rest the notion that successful trading is akin to winning the lottery. A proprietary trading firm consists of a group of professionals who trade the capital of the firm. Their income and livelihood is generated solely from their ability to take profits consistently out of the markets. 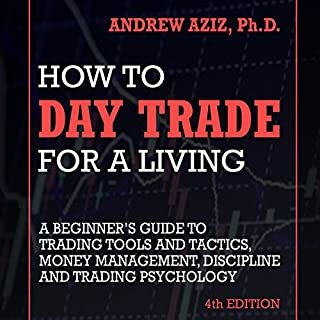 The world of prop trading is mentally and emotionally challenging, but offers substantial rewards to the select few who can master this craft called trading. Every trader is an entrepreneur. 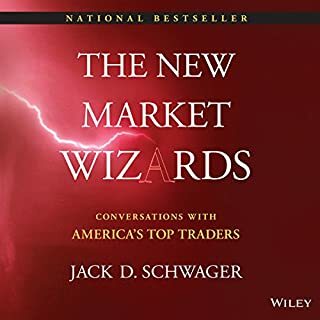 And just as a new business must capitalize upon the strengths of its founders, a career in the markets crucially hinges upon the assets - personal and monetary - of the trader. 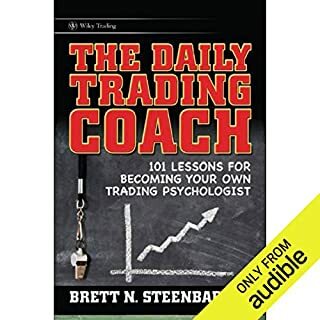 As an active trader and a coach of traders in hedge funds, proprietary trading groups, and investment bank settings, author Brett Steenbarger has helped others see the personal assets they have possessed all along: those that can pay a lifetime of dividends. Hungarian by birth, Nicolas Darvas trained as an economist at the University of Budapest. Reluctant to remain in Hungary until either the Nazis or the Soviets took over, he fled at the age of 23 with a forged exit visa and fifty pounds sterling to stave off hunger in Istanbul, Turkey. During his off hours as a dancer, he read some 200 books on the market and the great speculators, spending as much as eight hours a day studying. In the unique arena of professional trading coaches and consultants, Van K. Tharp is an internationally recognized expert at helping others become the best traders they can be. 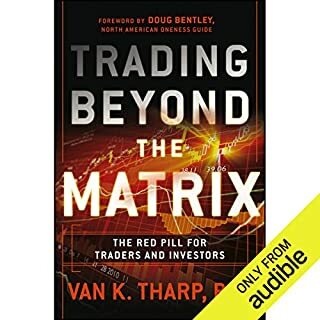 In Trading Beyond the Matrix: The Red Pill for Traders and Investors, Tharp leads listeners to dramatically improve their trading results and financial life by looking within. 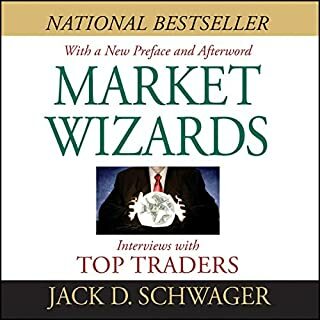 He takes the reader by the hand through the steps of self-transformation, from incorporating "Tharp Think" - ideas drawn from his modeling work with great traders - making changes in yourself so that you can adopt the beliefs and attitudes necessary to win when you stop making mistakes. What if the mystery of market crashes stems from a simple but total misunderstanding of our own minds? Could everything we think we know about ourselves - intelligence and rationality versus emotion and irrationality - be wildly off the mark? Simply put: yes. 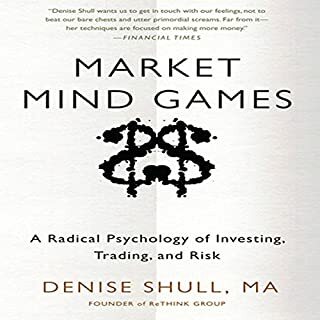 With these words, Denise Shull introduces her radical - and supremely rational - approach to risk. Her vision stems from the indisputable fact that human beings can't make any decision at all without emotion and that emotion gets the first - and last - word when it comes to our perceptions and judgments. 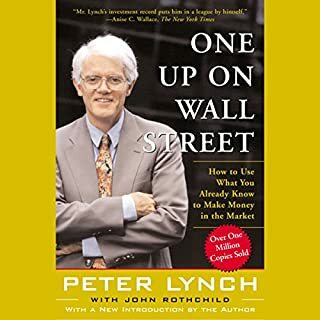 Must Read for any trader! William J. O'Neil's proven investment advice has earned him millions of loyal followers. 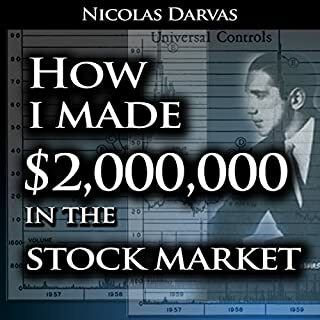 And his signature best seller, How to Make Money in Stocks, contains all the guidance listeners need on the entire investment process­­, from picking a broker to diversifying a portfolio to making a million in mutual funds. Don't be put off by the chessy title. It's great. Want to take the financial journey to a new investing philosophy that might very well affect the rest of your moneymaking life? No one can guarantee the yellow brick road, but Michael Covel promises the red pill will leave you wide awake. Trend Following reveals the truth about a trading strategy that makes money in up, down, and surprise markets. By applying straightforward and repeatable rules, anyone can learn to make money in the markets - whether bull, bear, or black swan - by following the trend to the end when it bends. 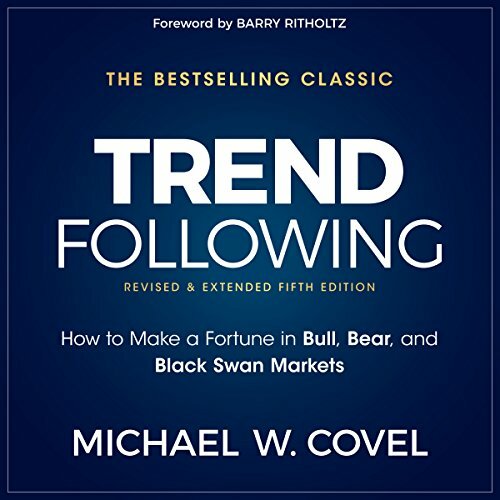 In this timely reboot of his best-selling classic, Michael Covel dives head first into trend following strategy to examine the risks, benefits, people, and systems. 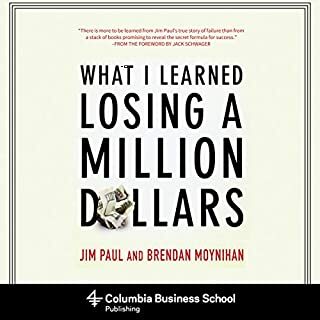 You'll hear from traders who have made millions, and learn from their successes and mistakes - insights you'll only find here. You'll learn the trend philosophy and how it has performed in booms, bubbles, panics, and crashes. 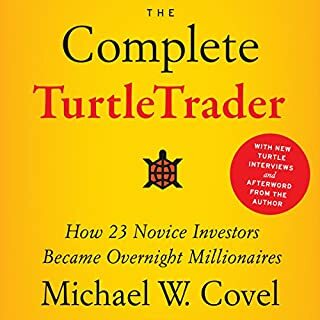 Using incontrovertible data and overwhelming supporting evidence, with a direct connection to the foundations of behavioral finance, Covel takes you inside the core principles of trend following and shows everyone, from brand new trader to professional, how alpha gets pulled from the market. His newest edition has been revised and extended, with seven brand new interviews and research proof from his one-of-a-kind network. This is trend following for today's generation. If you're looking to go beyond passive index funds and trusting the Fed, this cutting-edge classic holds the keys to a weatherproof portfolio. I can only imagine the hardwork, doggedness, frustration, time and joy involved in making this work of art/science. Trend Following has changed my thought process in life, not just trading. Well done Michael Covel and thank you! 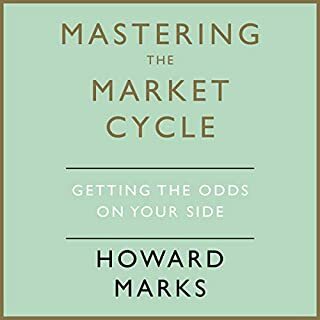 Informative, eye opening and a must read for any serious trader whether a beginner or experienced. The reference book on Trend Following. Learn and observe and take action. Thank you Mr Covel. 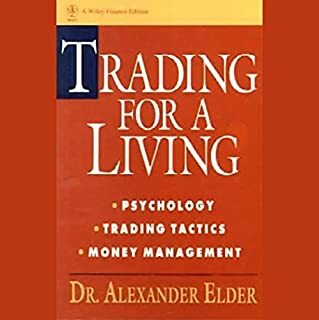 I have so much to criticize about this book, yet I would recommend it to absolutely anyone who’s trying to become a trader, or a better trader. I’ll start with the criticisms but please, please read through to the compliments as well, because there are plenty. 1. 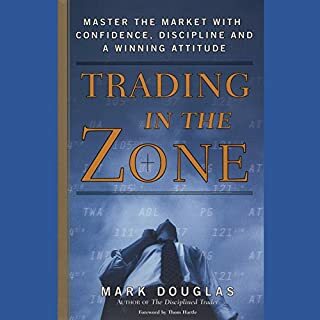 The biggest disappointment for me was that the title is very misleading; after reading this book you will not be able to go to your laptop and start trading a trend trading strategy. 2. The book is excessively long and becomes very repetitive in the middle. 3. As much as he’s an absolutely great guy and backs up his beliefs thoroughly, Mr Covel is very critical of those who might disagree with him. A. The academic rigor of this book is absolutely outstanding! 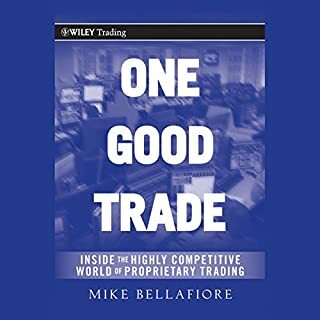 Although I got no strategy from this book, I got absolutely excellent questions to ask along the way, questions that should help me develop a robust trading system and know how what to do before I can trust it. 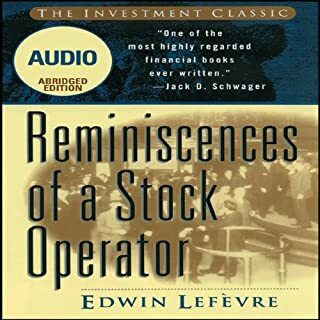 This is a book that will definitely help you become a better trader, but even more than that, it will help you become a better person if you endure and listen right until its end. There is a lot of time in this audiobook but not much depth. Half the book is also repeated as audio interviews. Its good general info but don’t expect to get any specifics from this book. A must read for anyone interested in Trend Following!! Covel again knocks it out of the park with his latest edition! The audiobook is awesome too, especially the added interviews at the end! You will not want to stop listening to this masterpiece!! 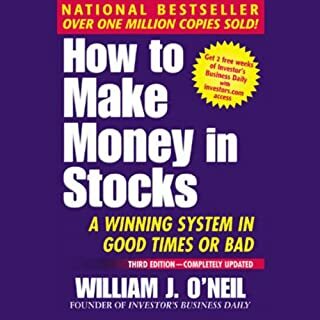 this book cahnged my Outlook on life and how to make money via a system. I reread this book often. and have owned it through audio since the first day it came across my audible. I enjoy challenges and the systematic way is challenging in so many good ways. give it a shot. I double dog dare you. All of the negative reviews are true. I won’t go into further details. Suffice to say I listened for three hours, learned nothing, then returned the book to audible. This book is a waste of time. This audiobook was insanely too long 39 hours is crazy. Cut out all of the famous quotes and learn to be more concise. I can’t believe your publisher and editor let you keep all that fluff in the book. this was a huge waste of time and whatever the point was It was lost. Now I need to buy another book that actually explains trend following and more in importantly how to do it as this book does not. 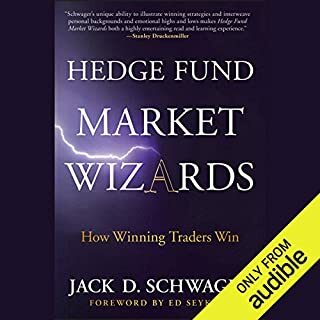 "Trend following works", blah blah, literally 20+ minutes of random quotes with no analysis, blah blah, listen to author's podcast. Literally no actionable information in the book.